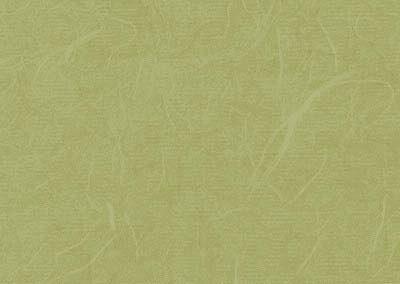 All Content © Elizabeth Burton Landscape Design. 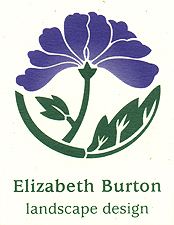 Elizabeth Burton is a landscape designer based in Santa Cruz, California. She draws on an extensive knowledge of cultivated and native plants and is a master with spatial design using stone, brick, metal, and wood. Elizabeth has a practiced eye for color and form in the garden. Her designs artfully combine plants in the landscape, and beauty, function, spontaneity, grace, mystery, and whimsy are the result.